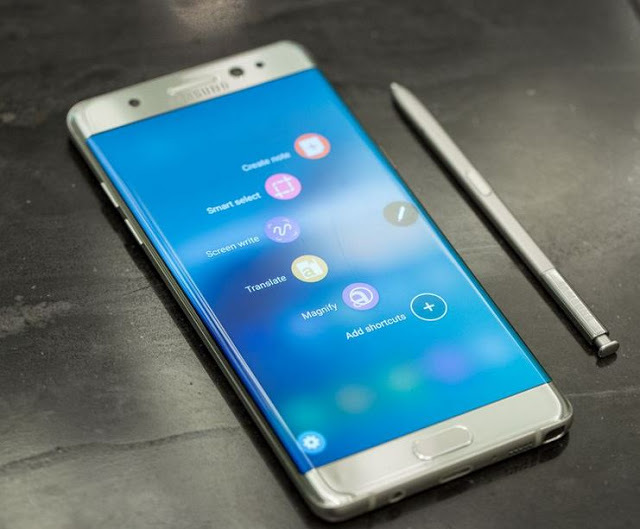 Home / News / Android / Samsung Galaxy Note8 to come with Infinity Display, Android 7.1. The reborn Samsung Galaxy Note7R is coming this month, but the Galaxy Note8 is what phablet fans are looking forward to. New rumors say the phone will pack an Infinity Display similar to the Galaxy S8 duo and the OS out of the box would be Android 7.1.1 Nougat, a version we are yet to see on a Samsung smartphone. 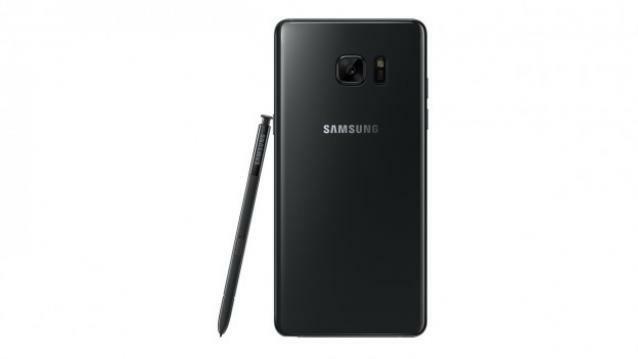 A Dutch website confirms that the Galaxy Note 8 is now being tested with the latest version of the Android OS. Also, the display will have the same aspect ratio as the Galaxy S8 – 18.5:9, hinting that the home button will be going away. This news hardly is surprising though. The bigger question is will Samsung be able to implement a fingerprint under the OLED after it tried and failed with the Galaxy S8 and will there be space for the S Pen stylus that is a defining feature of the Galaxy Note smartphones.